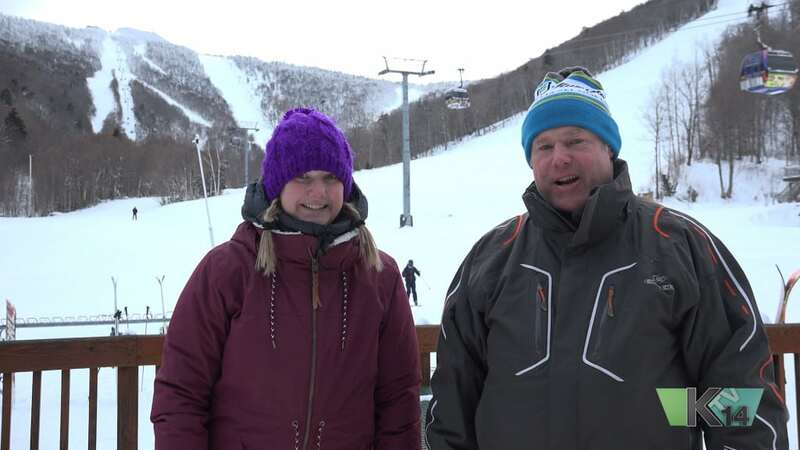 Explore Killington is back for another season with Sara and Slado! In this weeks episode we had the chance to meet up with Jeff from events, Michael from marketing, Pat from Pret Helmets, Dan from skiclincs.com, and Sal from Moguls. We also take a look back at the World Cup at Killington. We have a full episode lined up, so sit back and enjoy! Thanks for Watching! Watch more Killington TV videos at www.killingtontv.com .